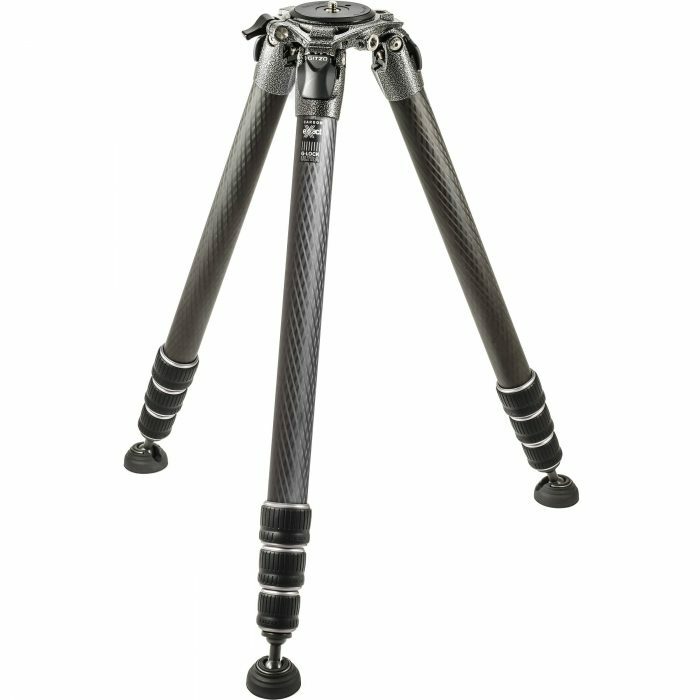 When Gitzo launched Mountaineer in 1994, it was the world’s first carbon fibre tripod. After 20 years, Mountaineer is still leading the way, continuing to evolve and define the latest tripod technologies. 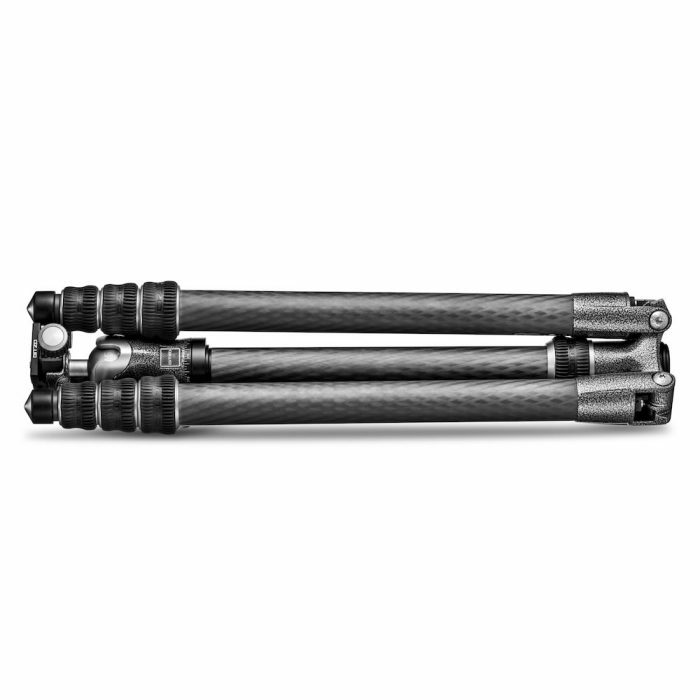 Gitzo Mountaineer is our ‘all-purpose’ carbon tripod family, both extremely rigid and light in weight. Understandably, Mountaineers are the most popular tripods in the Gitzo range. Now stiffer and stronger than ever, with newly developed Carbon eXact tubes and a refined top spider design, they are also faster and easier to use with evolutions in the G-lock system, Ground Level Set mechanism, and leg angle selectors. New Gitzo Mountaineer tripods maintain the lightweight characteristics of preceding Carbon 6X models, but are even stiffer, thanks to the fibre composition of our Carbon eXact tubing and tube dimension optimisations that include larger diameters of lower leg sections. 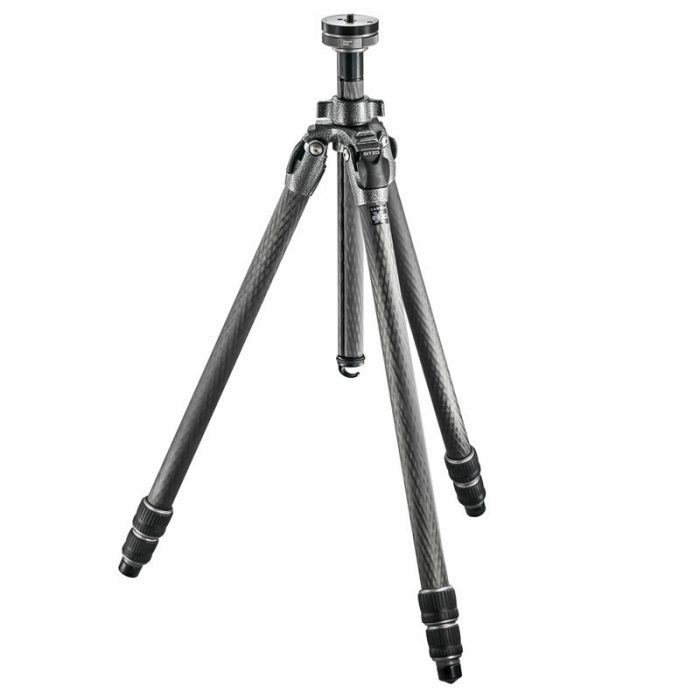 New Gitzo Mountaineer tripods feature G-lock Ultra, a redesigned version of Gitzo’s signature leg lock system G-lock. G-lock Ultra has even more comfortable operation and reduced risk of debris entering the tubes and locking mechanisms. It is fine-tuned for the smaller differences in tube diameter between leg sections of Carbon eXact tubes, contributing to increased stiffness of the legs. The Ground Level Set mechanism, which lets the photographer remove the centre column to get the camera closer to the ground, has been completely redesigned for faster operation. A single simple unlocking ring under the column’s upper disc frees the column while keeping the upper disc solidly in place on the tripod, with no need to unscrew and re-fit the upper disc and hook as in previous versions. The new upper disc ensures solid connection with the head. Since the new Ground Level Set mechanism does not require the upper disc to be removed, the upper disc is always securely connected to the column with the grub screw, unless you need to remove it to reverse the screw to switch from 3/8” to 1/4”. Series 2 and 3 upper discs feature another grub screw for secure locking of the head. The column locking collar has been redesigned for increased strength, and an antirotation groove is now a feature of all Gitzo Mountaineer models. At the lower end of the column is a hook for hanging a stabilising weight. The hook can be removed to allow the column to be inverted for an alternative shooting angle or low angle macro work. New leg angle selectors offer more grip room, making them easier to disengage. They also feature a built-in spring to help speed up switches between leg angles. 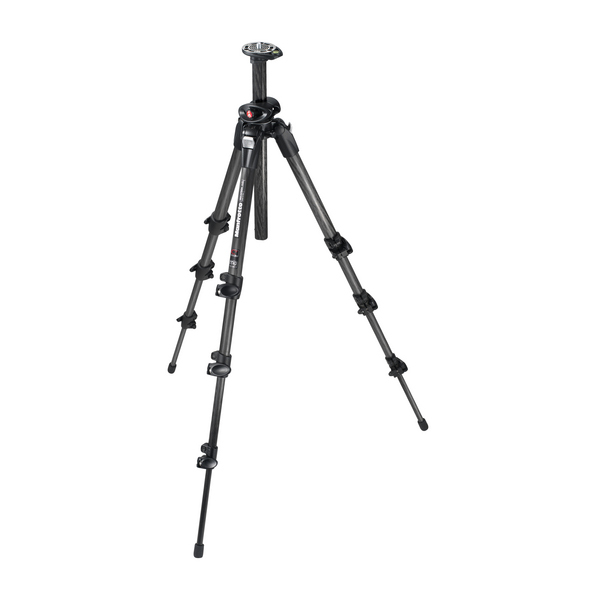 All Gitzo Mountaineer tripods now have 3 leg angle settings (Series 0 tripods previously had only 2). 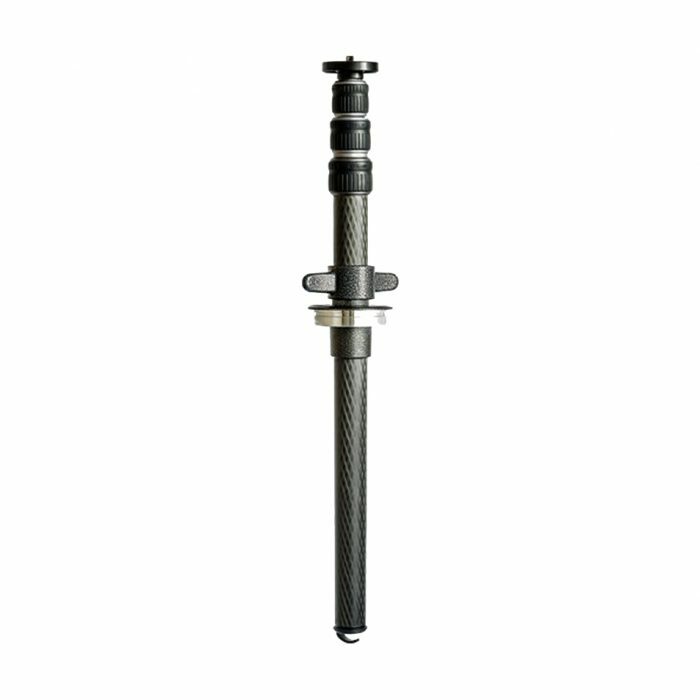 Tripod models which have a lowest leg section with a tube diameter of 18.2mm or larger are provided with removable feet. This feature allows you to replace them easily should they wear out, or to fit other accessories such as spiked feet or big feet. Versatile, with a perfect balance of rigidity and reduced weight, Series 2 is the most popular of the Mountaineer tripods. With its newly designed top casting and Carbon eXact tubes, Series 2 is a solid tripod, recommended for DSLRs with 200mm lenses (up to 300mm maximum).